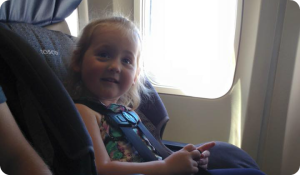 Check out these instructions and tips for how to install a car seat on a plane quickly and easily. 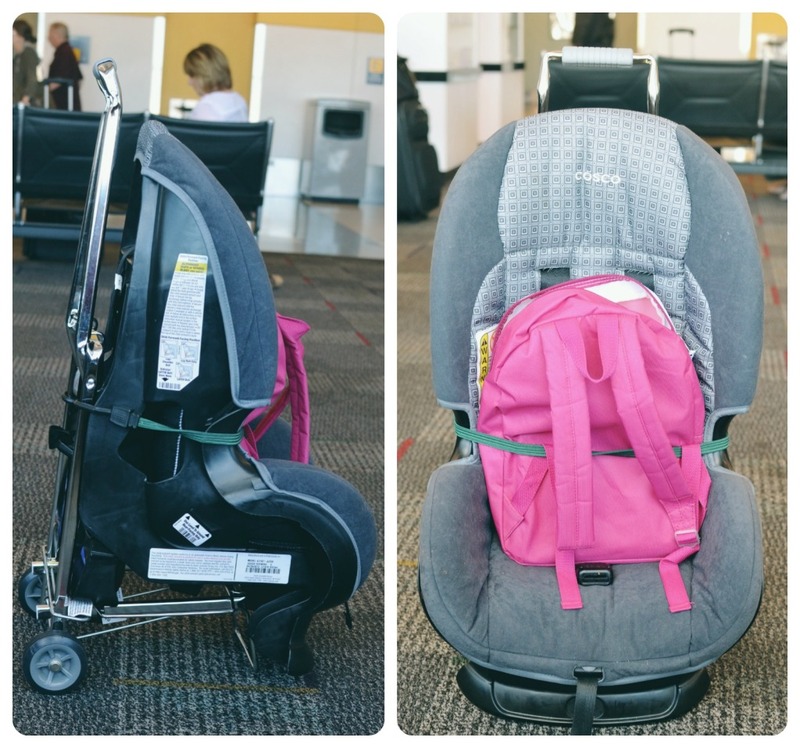 So you’ve decided you want to use a car seat on your next plane trip, but you aren’t sure which are the best car seats on airplanes. 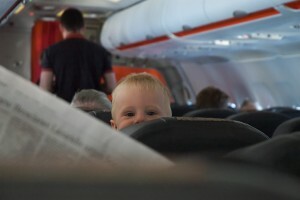 Read on for the top 3 recommendations for car seats on airplanes. 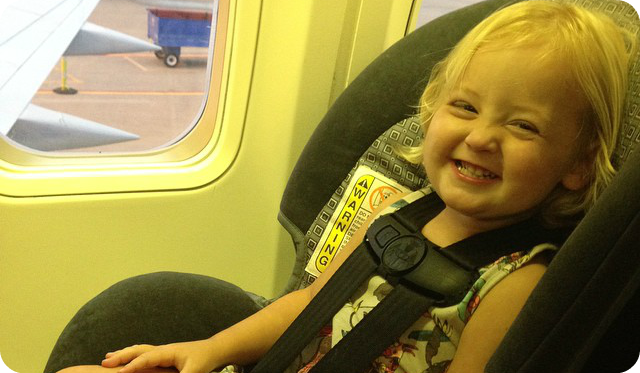 Car seats are the safest way for little ones to travel on planes. When we fly, we’re putting our kids into vehicles moving at a high rate of speed, and just like in cars, sitting in parents’ laps or using the seat belts intended to restrain adults is not the safest place for children to be. 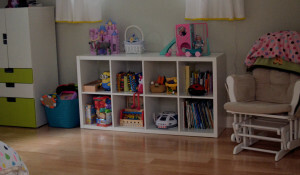 Thinking about bringing a car seat on a plane might seem a little daunting. I can answer many of your questions with this series about traveling with car seats on airplanes.